Australia’s newest roller door comes with the deepest profile to ensure a strength and rigidity not possible before in roller doors. NovaTaur® roller door also features the safest tracks in Australia. 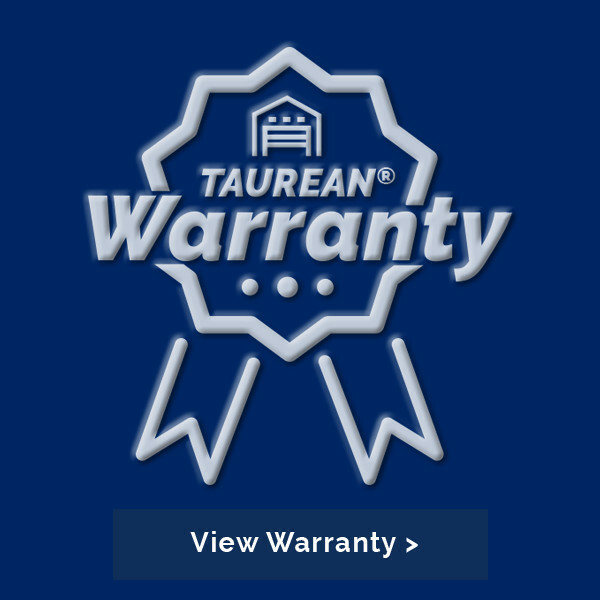 TauraEdge® safety tracks are patented and exclusive to Taurean® doors so make sure you ask for them by name. NovaTaur’s innovation doesn’t end there. We’ve worked hard to ensure your NovaTaur® Residential Door is perfectly balanced. Each door is designed with the widest range of springs for smooth and easy operation. If you want the perfect combination of safety, style and strength choose a NovaTaur® Roller Door. NovaTaur® Roller Doors deliver more than stylish good looks. 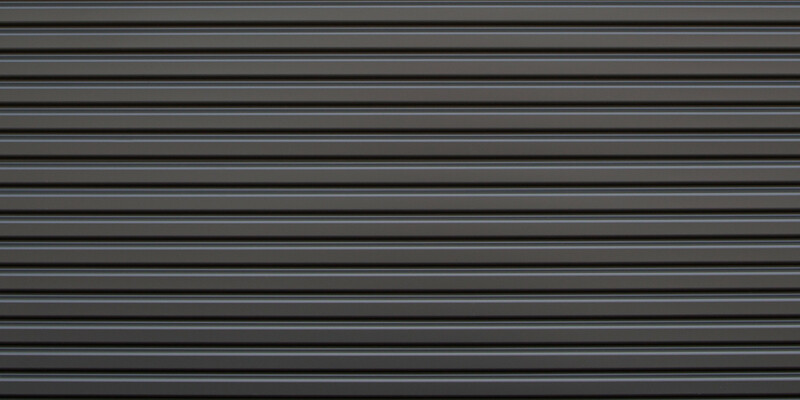 Their deep profile ensures a strength and rigidity not possible before in roller doors. 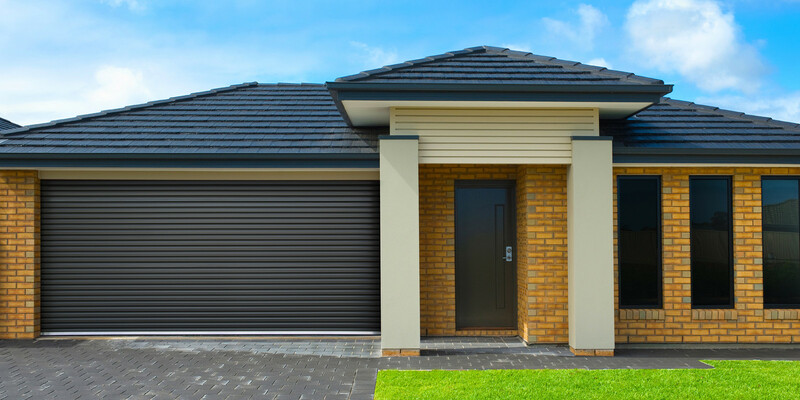 Suitable for the home as well as laneways, apartments and sheds, the NovaTaur® roller door is a unique marriage of style and strength, balance and performance. 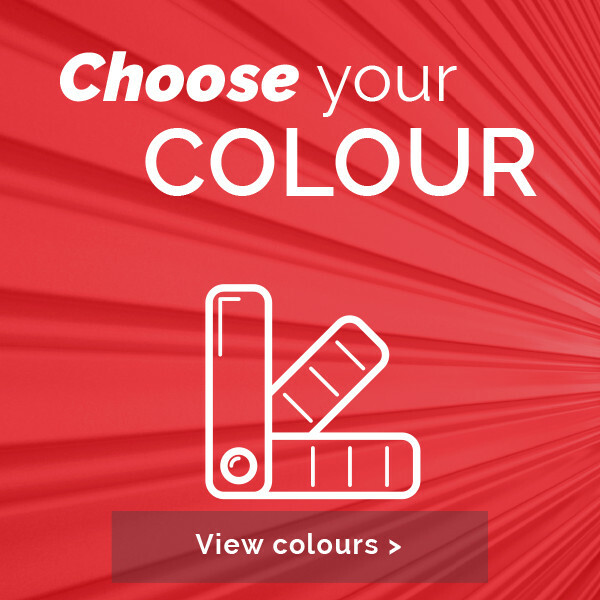 Choose style, choose strength, choose a NovaTaur® Roller Door. Deep rounded profile with smooth looks. 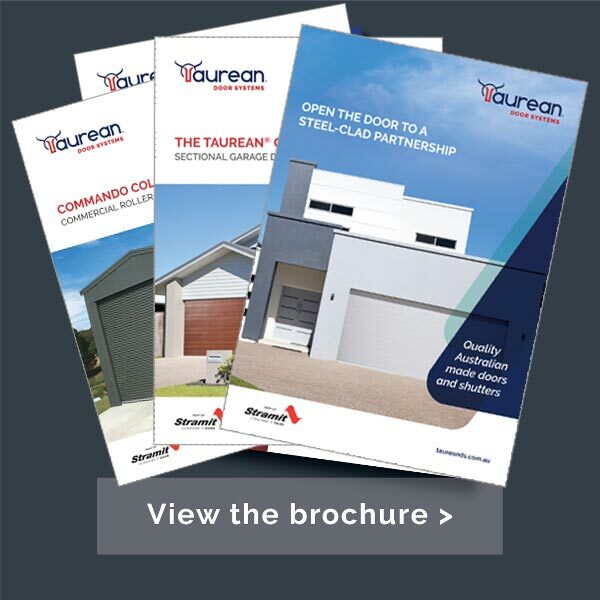 Patented TauraEdge® galvanised safety tracks/guides ensure the ultimate in safety. Australia’s only roller door guide with a safety edge as standard. Deepest profile in Australia (21mm) provides strength and rigidity. The bottom of the curtain features a heavy duty bottom rail. A rolling wheel added to each end of the bottom rail ensures smooth operation. The door is balanced with customised springing (25,000 cycles) and galvanised tracks are used. Both ensure the optimum life of the door. For “no touch” operation consider a Nova1000 opener.